Capture your summer in these DIY dream catchers. Bring colour to your home using wool , embroidery hoops and magical feathers. We just love how much these little ornaments brighten up a whole room, giving it that innocence of a child-like feel. These dream catchers are a very interesting way to bring in Native American culture back to the eye of todays generation and educate them about their fascinating history. With their old rituals being used as a way to inspire children . Every child should have one of these to capture all o their favourite dreams and chase the nightmares away and to be able to make one gives it that over hand edge of pride and accomplishment. 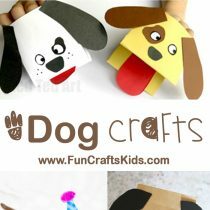 This activity brings the family together and can be made in big groups for a fun themed party of feathers. Such a more fun party favour than some bubbles! Let kids take these home to hang up and remember the magic. 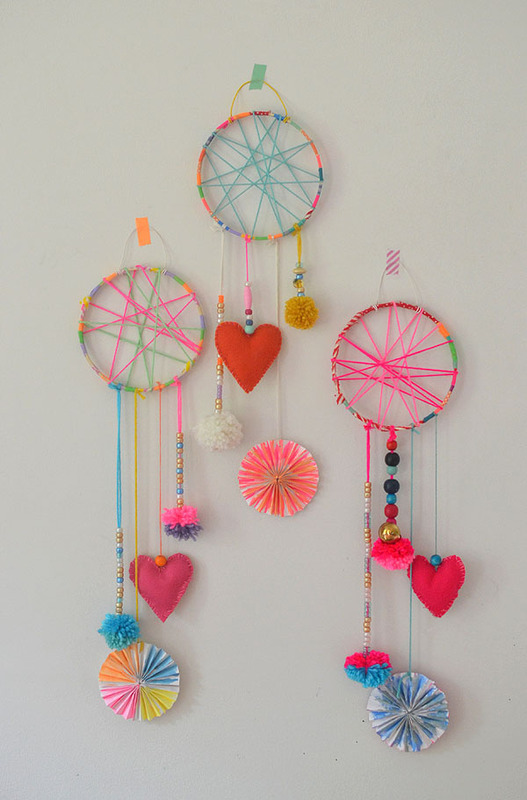 Being displayed all around the house, these dream catchers let kids be kids watching their favourite colours shine.